Hello and welcome to this new series of Student Video Tutorial. This series is basically related to Digital Forensics. 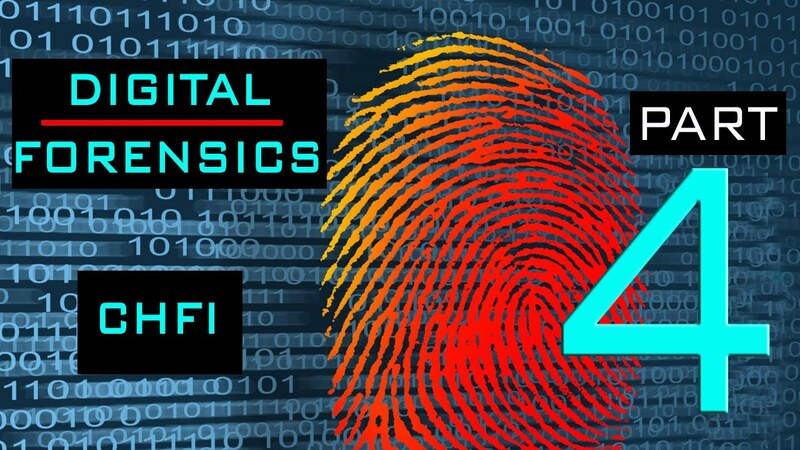 I will cover a wide range of Digital Forensics together with Computer Hacking Forensic Investigation, CHFI. In this video, we will see FTK IMAGER and use it for Acquiring Disk Image. Ok, Cybrarians, in next video I’ll talk about Autopsy tool and MD5 Hash Calculating Demos. In this video, we will see how the Windows registry works and what evidence it leaves behind when someone uses the system for good or bad purposes. As a forensic analyst, the registry can be one of the best places for evidence of what, where, when, and how something occurred on a given system.